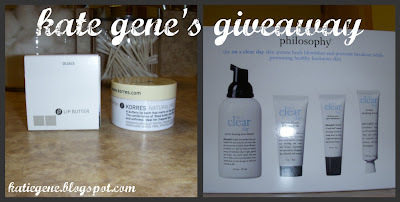 Kate Gene is having a 100 Followers Giveaway! those are great products! cute blog btw!